I know we have been gone for a second but we are back and starting off with a blog that is bound to answer your questions! 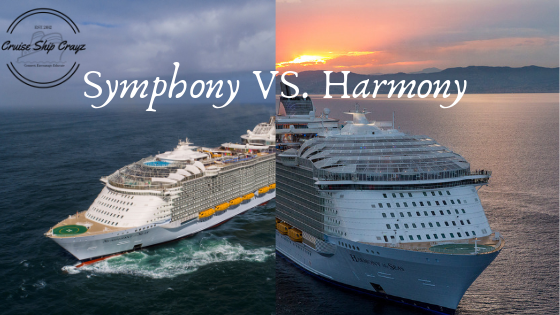 Symphony of the Seas VS Harmony of the Seas! 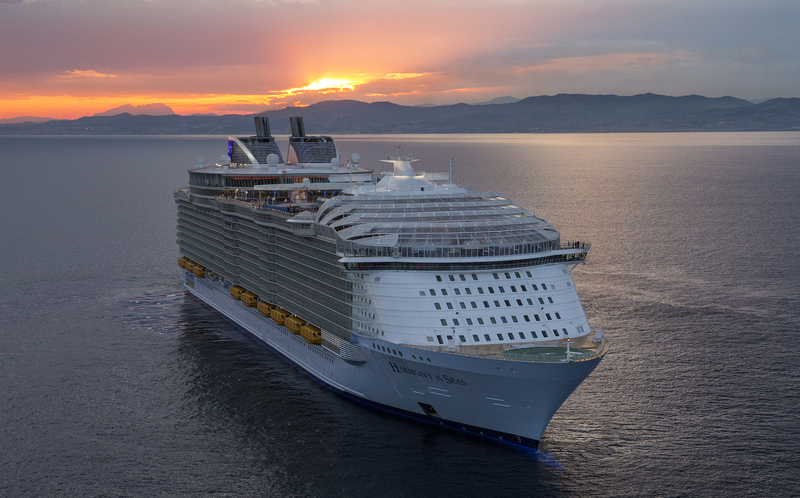 The largest passenger ships in the world, Symphony of the Seas (2018) and Harmony of the Seas (2016), just so happen to be sister ships operated by Royal Caribbean International. "They can't be that different" is the first thing that comes to your mind when you think of sister ships, right? I am here to tell you that YES they can be that different! 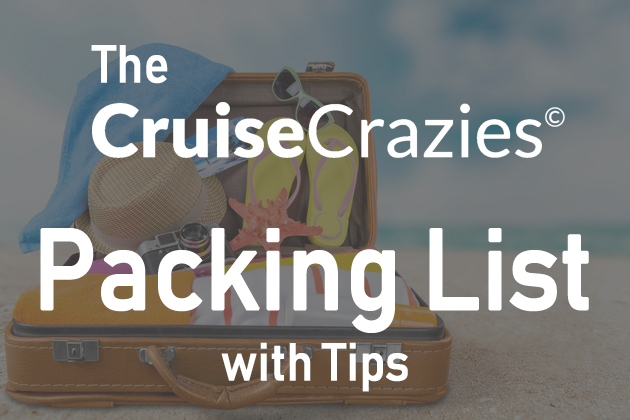 Some differences are noticeable and some not so much, but I notice the smallest details, so I am here to help you choose the best ship for your cruise experience! Let's start with the big picture and the fast facts of these queens of the ocean! As you can see from the fast facts above these ships, seem practically identical except the Symphony being about 1,100 tons larger giving her the title of largest in the world! The differences are in the details! Completely reimagined Solarium and Boardwalk onboard Symphony. Symphony boasts a completely reinvented solarium that is unrecognizable from her Oasis class sisters. On Harmony of the Seas, we saw an additional floor added to the solarium on deck 14 which expanded the adults only area to three decks but no pool at all :(. Forget everything you know about the solarium and discover the sprawling two-story adults only area with a pool, multiple whirlpools, a waterfall fountain, larger bar with complementary Solarium Bistro, and new specialty restaurant Hooked Seafood with floor to ceiling windows boasting panoramic views. Not to worry Royal Caribbean brought back the glass ceiling on the solarium, so no more looking at ripped plastic as we do on Harmony! 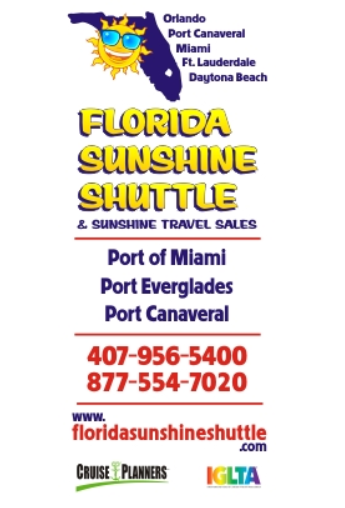 One major thing to note is, you cannot access the solarium from deck 16! One of my favorite places on board any ship, the Boardwalk. Introduced in 2009 onboard Oasis of the Seas, the Boardwalk is designed after the famous Atlantic City Boardwalk and features a carousel, shops, restaurants, and to top it off the Aqua Theater. Fast forward nearly ten years the Boardwalk has been reimagined! 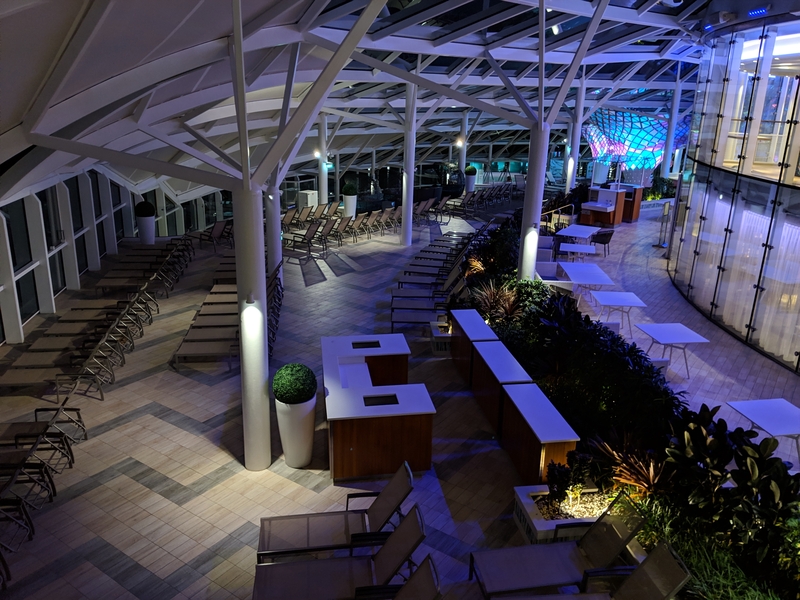 Onboard Symphony, Starbucks and the logo store have been moved back to the promenade and "Playmakers Sports Bar & Arcade" spans the entire port side of the Boardwalk with "Sugar Beach" taking the place of "Sundials" and "Design District" on the starboard side. The place to be on the boardwalk on Symphony? Definitely Playmakers! 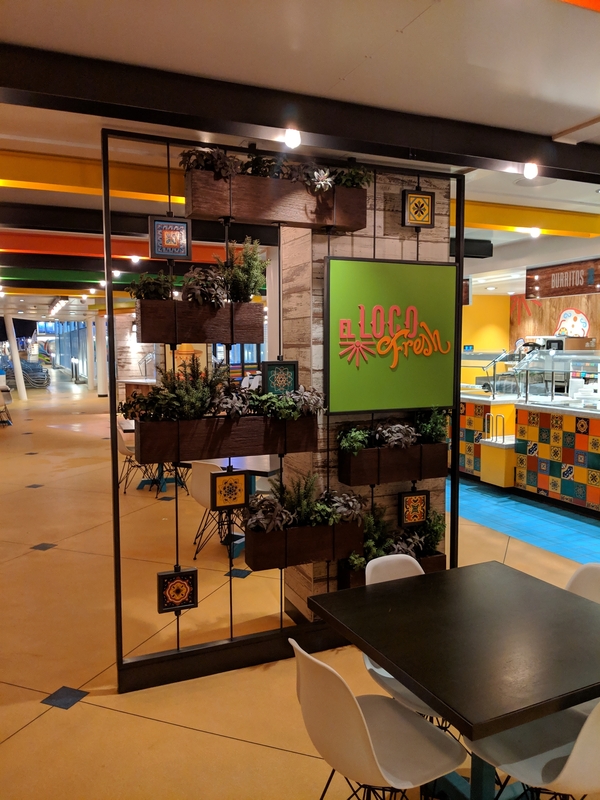 Taking the place of Mini Bites, El Loco Fresh is located on deck 15 starboard aft before getting to the pool and sports deck! Here you will find Tacos, Burritos, Nachos, and a salsa bar! This is an excellent place for a quick bite in between Flowrider sessions. With ample seating which stretches around to overlook the boardwalk, you might just find your secret spot to watch the Aqua Show! 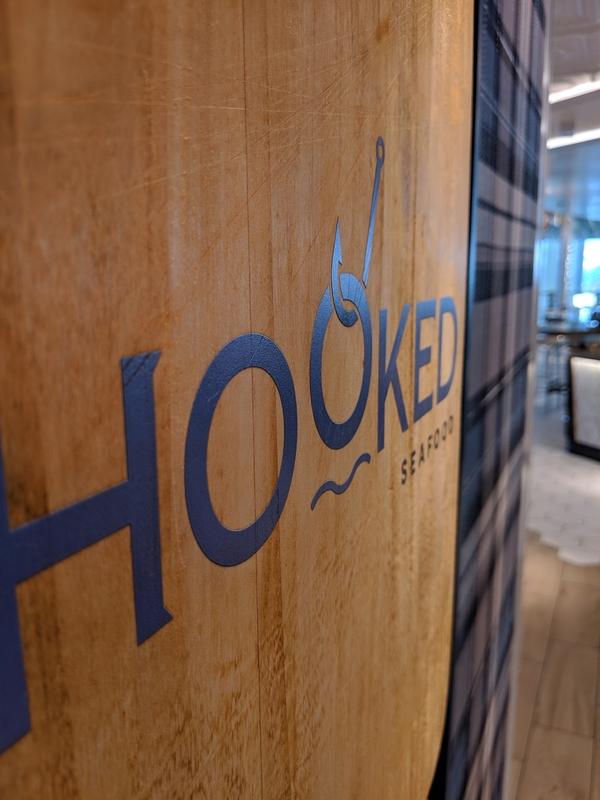 Royal Caribbean's newest restaurant addition, Hooked Seafood takes your taste buds to New England and it's glorious seafood! It is no secret that New England has incredible seafood and has been a major player in the fishing community for hundreds of years. It's time to enjoy the best seafood in the best place possible, the middle of the ocean! Arguably the busiest venue onboard any Royal Caribbean ship, the Windjammer, has some subtle changes to accommodate large quantities of guests. Larger hand wash stations are offered at both entrances making it much quicker getting you to the food faster! The only other noticeable change in this venue was the removal of the bar making room for significant additional seating, but not to worry there are plenty of bars on the way, so if you need a drink you will find one! The best place to go to avoid the craziness of the Windjammer, Park Cafe is located in Central Park on deck eight. Park Cafe onboard Symphony has about 25% more seating than Harmony, making it far easier to enjoy breakfast or lunch and of course, al fresco dining is offered! Located on Deck 15 aft, just under the Windjammer, Unboxed has taken the place of the small silly store that is barely open onboard the Harmony, Oasis, and Allure. 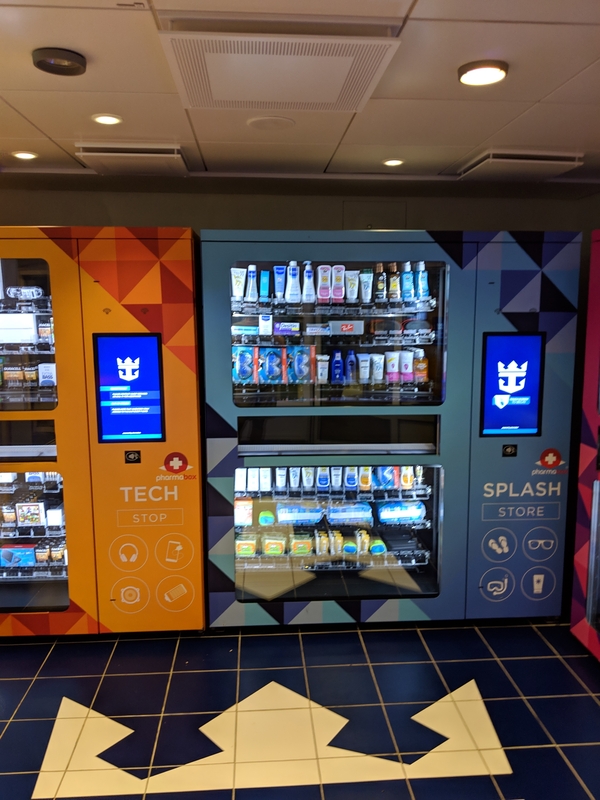 Here you will find Vending machines where you can buy anything from baby diapers, band-aids, and sunblock to Ray Ban Sunglasses and iPads. Yes, this is closed while in Port. 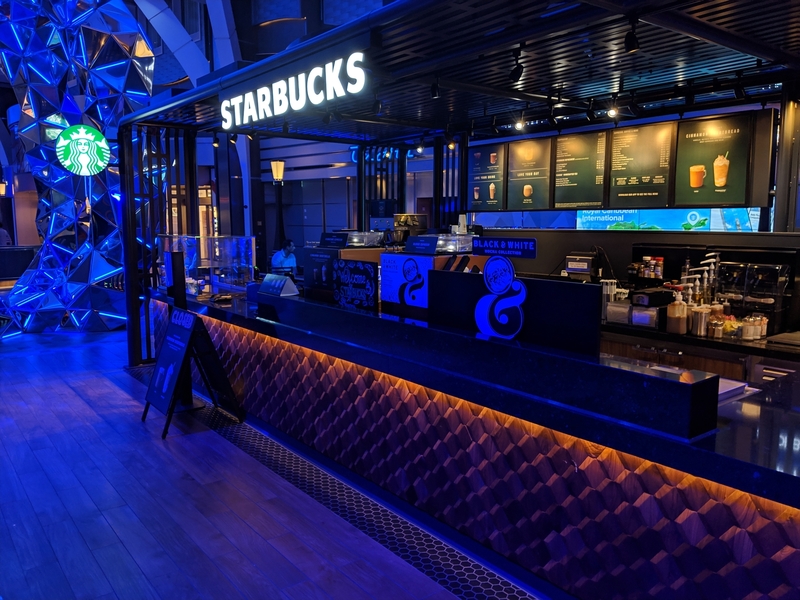 Making its way back to the promenade, Starbucks has a chic new look located at the far forward of the Promenade. Offering a full menu and the ability to use your Starbucks card to pay but not to redeem points. 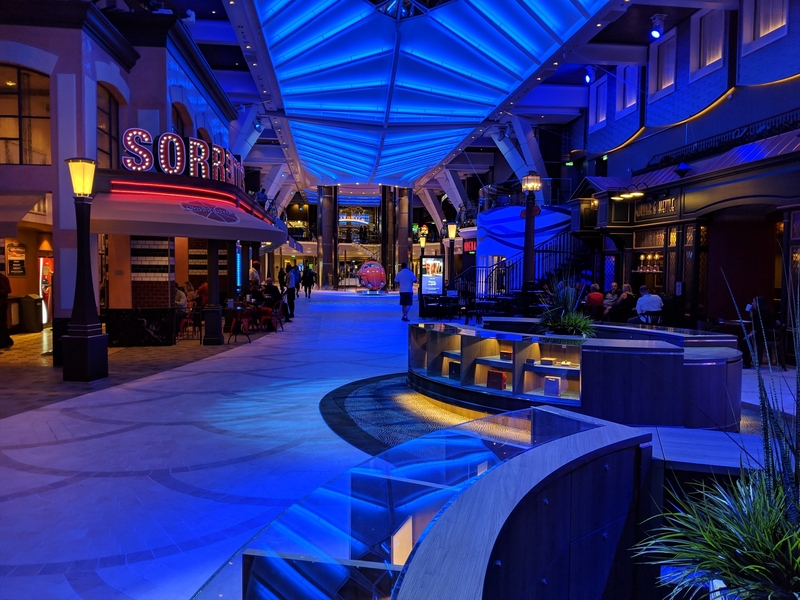 My favorite store on the ship, the Logo Store, has a new home next to Cafe Promenade in the circular space which currently houses "Kate Spade" onboard Harmony. The store is small so get your ship model at the beginning of the week and avoid the crowds. Overall, Symphony brings back design elements we missed onboard Harmony and brings an entirely new concept to some areas. I can say from experience the Symphony handles crowds much better, merely the flow of guests was much better than I experienced onboard Harmony. 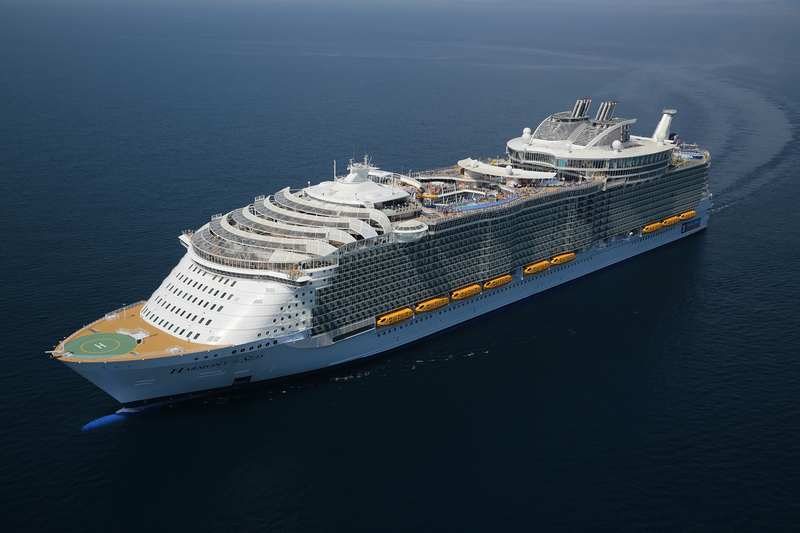 Both Symphony and Harmony are incredible ships, rivaled by no other but Symphony gives us a look into future Royal Caribbean ships and proves how fast Royal Caribbean responds and adapts to guests wants and suggestions! Please comment any questions you have, share this with all the future Symphony cruises and lastly follow our Instagram because this Saturday, February 9 we are back onboard Symphony! Thanks for the great comparison between the two ships. Royal Caribbean Oasis class ships are all a bit too large for my liking, but fans of either will appreciate the differences. As a fan of the large ships, Yes I do! I think Royal bringing the amazing features of the large ships to some of the small ships is an incredible idea so people who enjoy the smaller ships can enjoy those features too! Wow! I had no idea.... not being a fan of the YUUUGE ships - I haven't paid much attention to them, but this great blog just may entice me to try Symphony - nicely done!! Thank you so much I appreciate it! 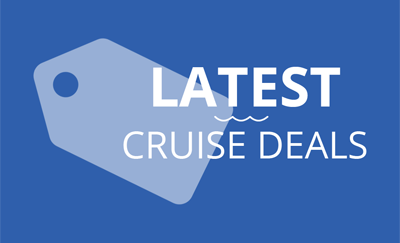 Symphony is definitely Royal's push to create the "perfect" cruise ship!